3 Bedroom 2.5 baths, approximately 2,032 sf of living space! 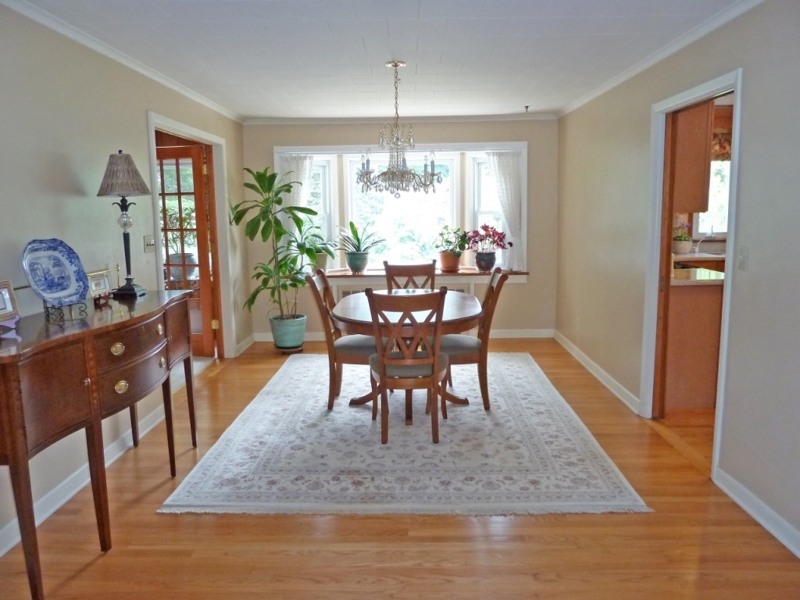 Top location with million dollar homes in the highly desirable Latchstring section of Oradell! Backyard paradise ~ 100 x 160 lot size with perennials, annuals, vegetable garden, roses, small stream and charming bridge all to your own! 100 x 160 backyard paradise for this incredible Oradell home for sale!! This Oradell Ranch home offers a gorgeous backyard paradise! Vacation at home 365 days a year! 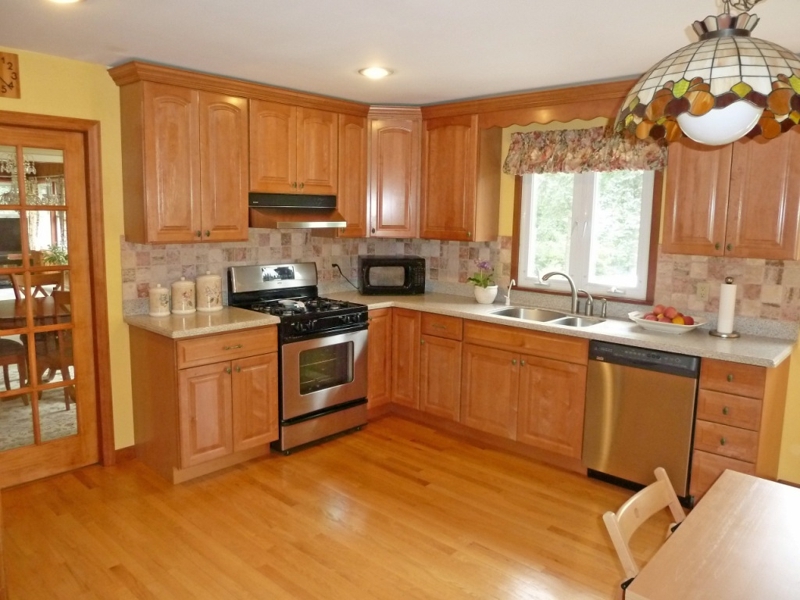 YOU WILL ABSOLUTELY LOVE THIS UPDATED & SPACIOUS RANCH! 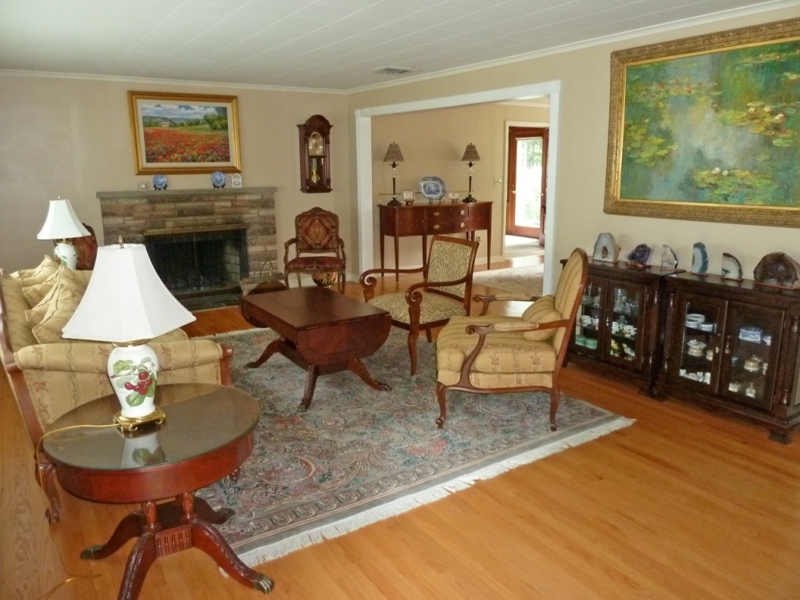 IT IS OFFERED IN PRISTINE CONDITION AND IS LOCATED IN THE MOST DESIRABLE LATCHSTRING SECTION OF ORADELL. MUST SEE THE INCREDIBLE GARDEN & TRANQUIL PARK LIKE 100X160 YARD WITH IT'S OWN BRIDGE AND A SMALL STREAM. SO MANY GORGEOUS FLOWERS & PLANTINGS TO BEHOLD. 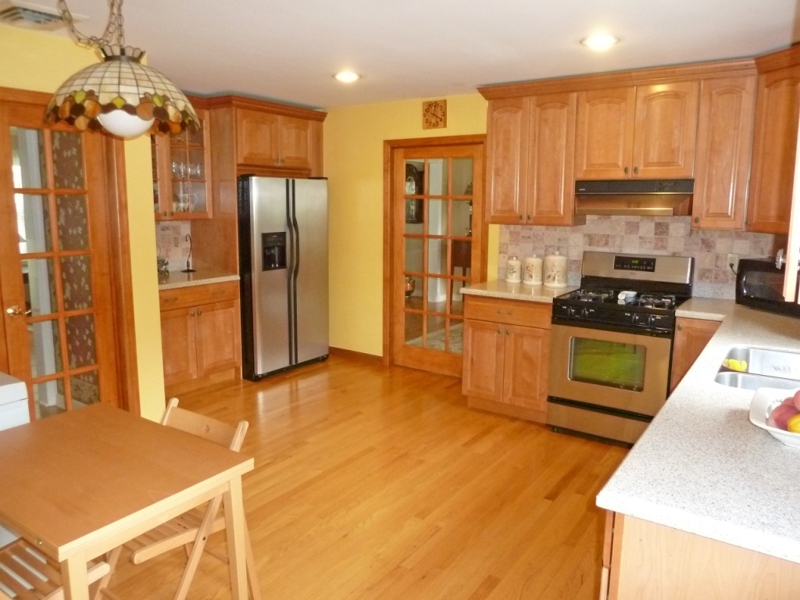 GORGEOUS NEWER MEIK W/MAPLE CABINETS & FRENCH DOORS TO FDR & HALL. FORMAL LIVING RM W/STONE FPL. MEIK, FDR & FAMILY RM HAVE MAGNIFICENT VIEWS OF THE PRETTY YARD. FAMILY RM W/CEILING FAN AND WALLS OF WINDOWS. HUGE FINISHED BSMNT W/BATH, HOBBY ROOM, STORAGE, LAUNDRY. PATIO OVERLOOKING THE FABULOUS YARD. NEWER HW HTR. WELL WATER FOR U/G SPRINKLER USE. 2 ZONES OF GAS, HW, HEAT. CLOSE TO SCHOOLS, NYC BUS, NYC TRAIN & SHOPPING. LOTS OF SPACE IN THIS 2032 SF RANCH HOME. View all Oradell homes for sale by visiting www.OradellRealEstateAgent.com or www.OradellNJHouses.com. 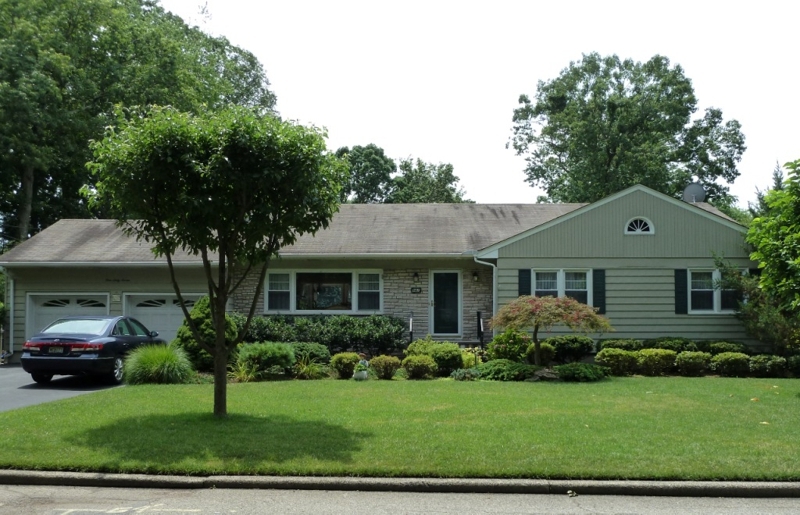 Thinking of buying or selling an Oradell home? Call your Oradell real estate agent & Oradell REALTOR® Jeana Cowie of Re/Max Real Estate Ltd. 201-982-2200, email jmcowie@optonline.net. Jeana Cowie will help you with all your Bergen County Real Estate needs!